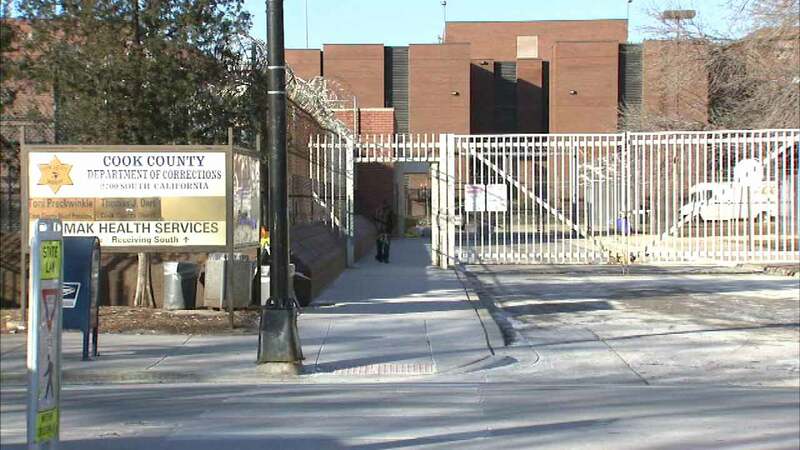 CHICAGO (WLS) -- Cook County Jail could have fewer non-violent offenders in the future. The MacArthur Foundation announced Wednesday that it's giving the county $150,000 in the form of a planning grant to help achieve the goal. The Chicago-based foundation is also giving grants to 19 other jurisdictions around the country.